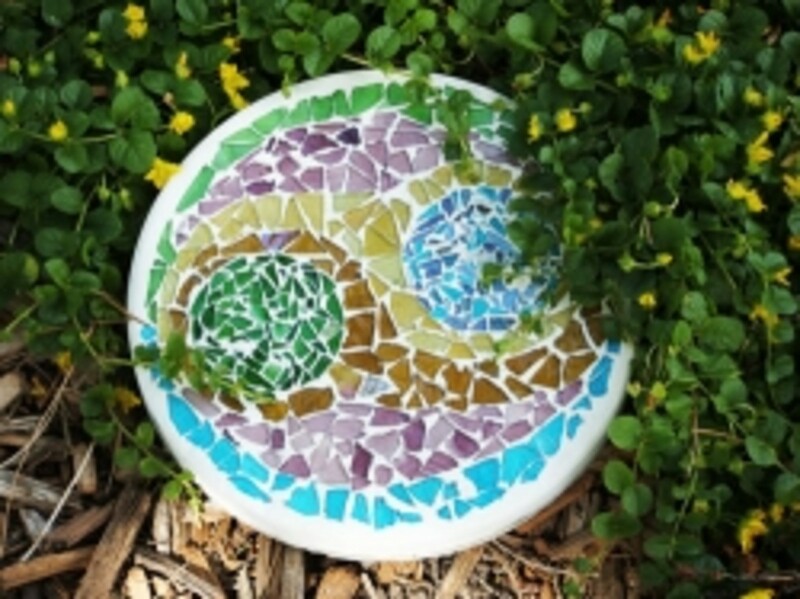 You can put anything on these homemade stepping stones, pieces of glass, rocks, anything you like. If you are a parent or grandparent this is an easy way to keep the precious memories of your children (or grandchildren) for years to come. As the kids get older, they look forward to helping make the dough and then the excitement of adding another foot or hand print every year is a really fun tradition. Make sure to put the year or how old they are after making the imprint. Just knead until it starts forming a dough. 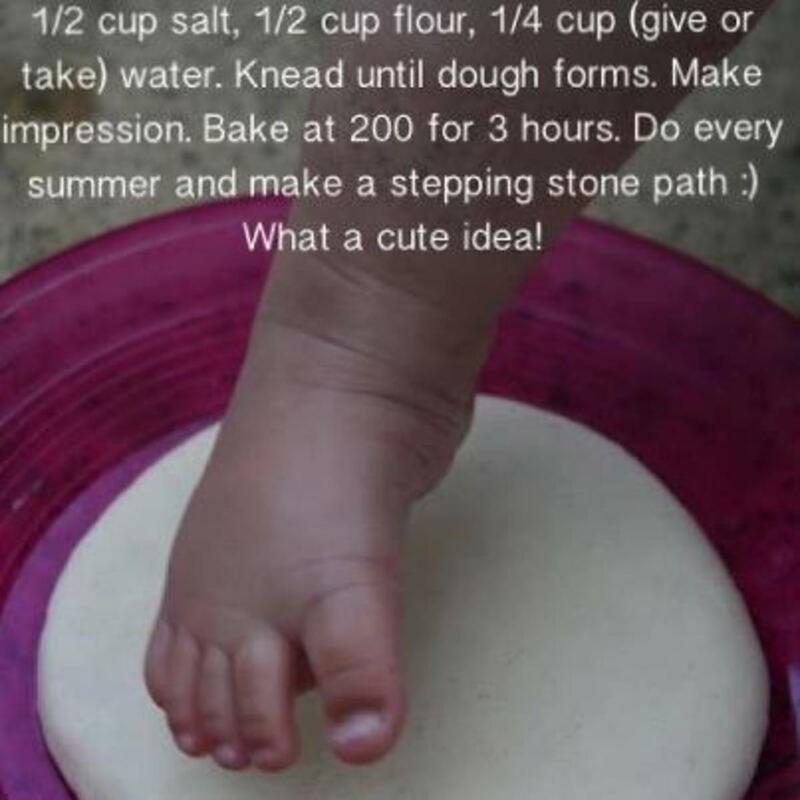 Continue to knead until the dough is smooth, and shape it in a circle about a half an inch thick and make your impression or decorate however you want. Just put it in the oven for 3 hours and 200 degrees. 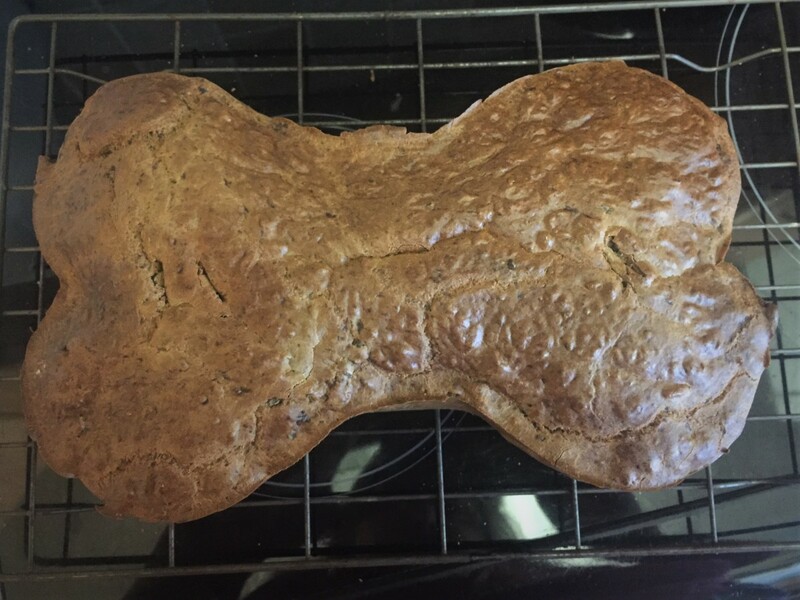 Gluten-Free, Low-Fat Liver Cake for Dogs. 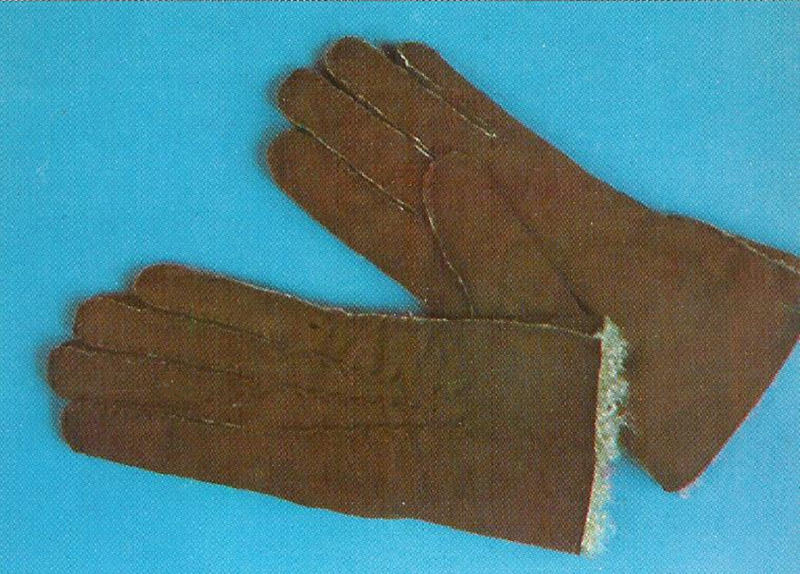 Is there anything you need to do to preserve them to make sure they don't break or detireate? Can anyone tell me if it has to be put in oven immediately or if it can sit for a few hours first? I'm wanting to do this at a family function which is at a park but then bring home to bake. Waht kind of flour do we use? I made a foot print for my son's baby for Mothers day. Turned out so cute. 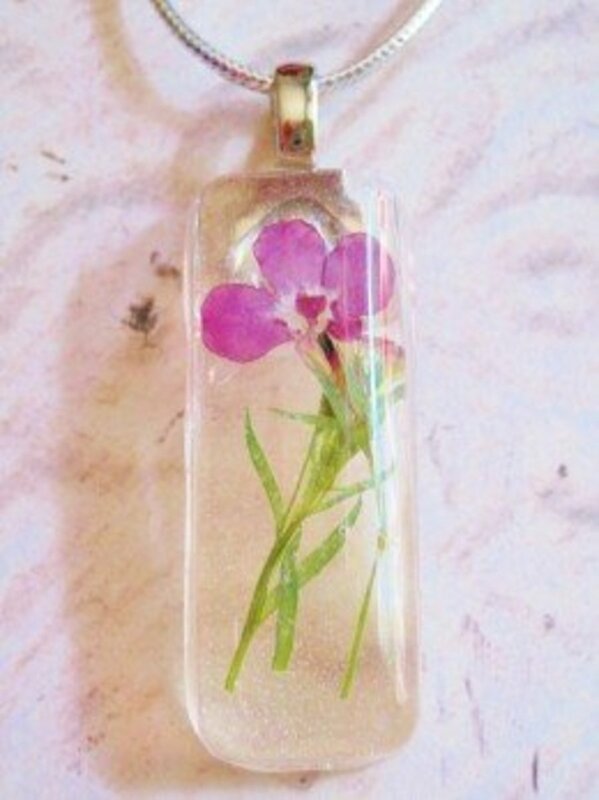 This is my first grandchild and I have decided I will give each child his first mothers day foot print. I love it but would recommend taking it off of the pan when it is warm. I waited and it stuck to the pan. I just did this with my 4 year old brither and he loved it. But can we pit like marbles and thungs with it???? What kind of flour do you use, want to let the kids make it for there dad for Father's Day! I doubled the recipe, and made 2. A different recipe said to bake at 200 for 3 hrs, then turn it over and bake an additionsl 2 hrs. I did that. The next day, they still seemed soft in the middle. I baked for another 5 hrs. They still don't seem all that hard!!! Do you use self rising flour or plain flour? If you put this is the oven for 3 hours it will burn the salt dough. You only need to dry them out for 30min on 200°. I know I burnt some myself. I added a little food coloring. Look pretty neat. Do I need to put anything on the pan for these not to stick? We use this all the time. For putting them outside we spray them with clear spray paint first to seal then leave them out and they've been fine :) for making bigger or thicker items we bake at the same temp but increase the time. if I quadruple the recipe to make it bigger and thicker, should I increase the temp and time to bake it? can you put them outside? What keeps the weather from destroying them? This is an awesome recipe. Used it last year and we'll be using it again this year.